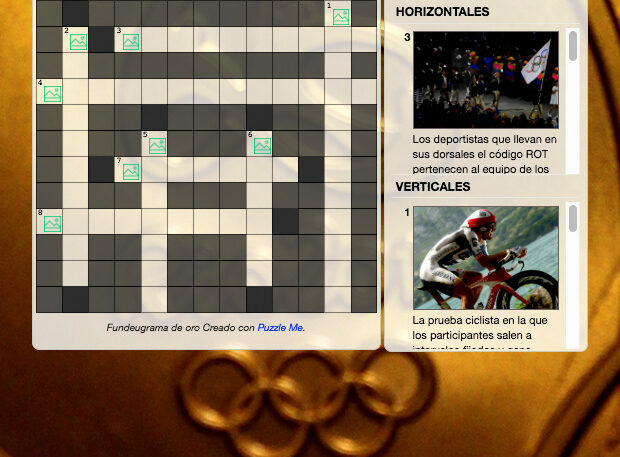 Fundéu BBVA is back with their second crossword on Olympics. If you could finish their bronze cast, try this with silver. It’s a bit more difficult, but remember you have clues that will help you solve it. 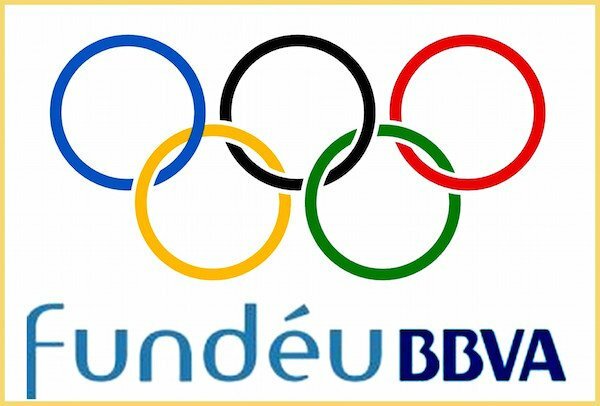 Fundéu BBVA – Foundation of urgent Spanish has created series of three Olympic fundeugramas. Test your knowledge of language and sport with this bronze crossword. This is the simplest. Soon you will be able to face a new challenge: the silver fundeugrama. 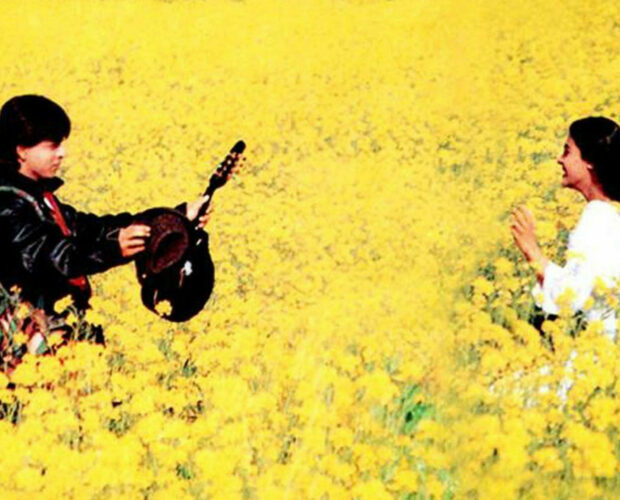 Desimartini has published the toughest Dilwale Dulhaniya Le Jayenge Quiz. Solve the crossword to see how well do you know Dilwale Dulhaniya Le Jayenge. The Toughest Crossword Puzzle About Aishwarya Rai Bachchan Ever! Desimartini has published a crossword on Aishwarya Rai Bachchan, the Queen of a billion hearts. Now it’s time to check how much we know about the ‘Most Beautiful Woman” in the world. Play the crossword puzzle here. 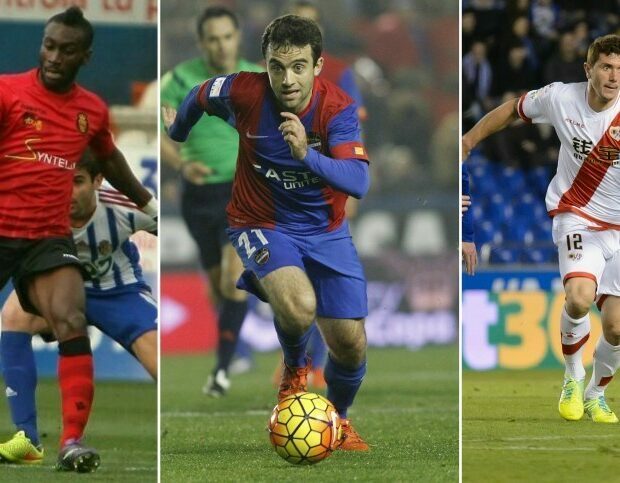 How much do you know about LaLiga’s winter transfer market? La Liga has published a crossword puzzle on the incorporations of the clubs in the month of January. Check out the crossword here.